Asian Scientist magazine - Philippine distributor of magazines, books, journals, etc. 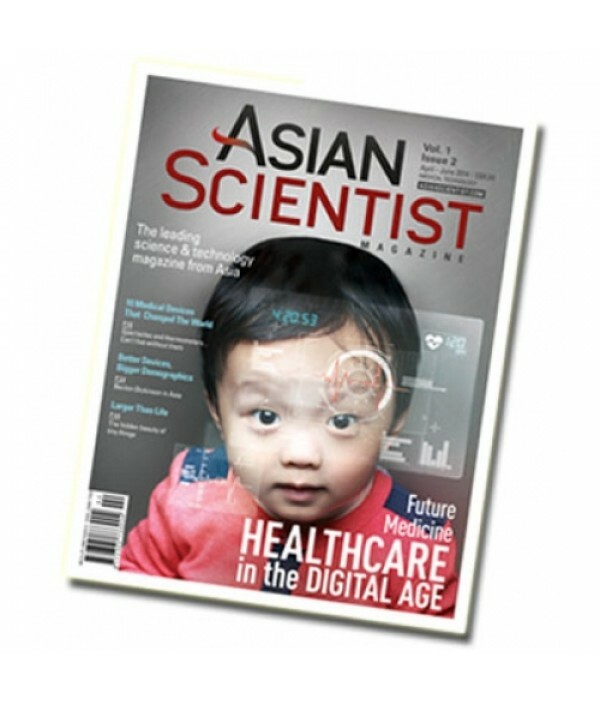 Asian Scientist covers science, medical and technology news updates from the Asia and Australasia regions, with local correspondents in charge of Australia, Singapore, Malaysia, Philippines, Taiwan, South Korea, India, Vietnam, Indonesia, and China desks. 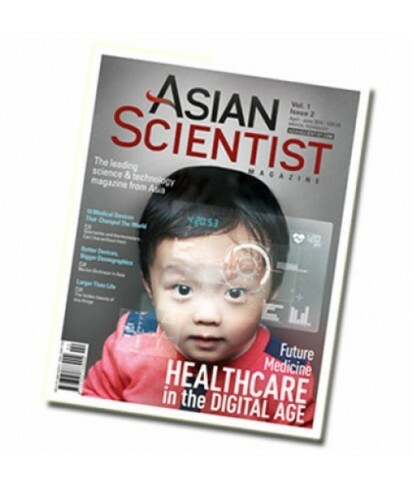 The magazine regularly features peer-reviewed clinical and basic research in Asia, and does one-on-one interviews with notable Asian scientists.